We will be at DeveloperWeek 2016 hackathon in San Francisco from February 13 to February 14. There is a limit of 800 passes. Be sure to get yours soon. There will be prizes and demos of new software. We may try and organize a casual meeting prior to the event to get people up to speed. 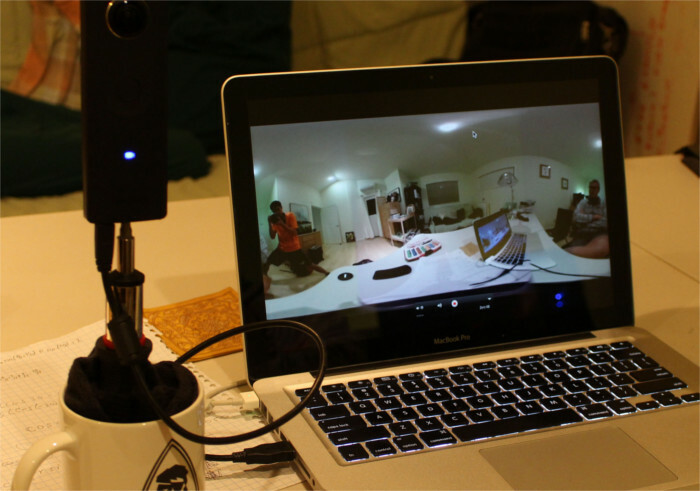 It's likely we'll demo the livestreaming stitched video over USB that was first shown at CES earlier this month. There should be other cool things we'll have. This email just went out to registered subscribers. Meet us February 13th and 14th to hack the RICOH THETA S, a 360 degree camera! Interested in VR applications? There will be a cash prize of $1000 available for the best THETA application. Make friends and meet people that can help your project and business. I've been helping RICOH prepare for the DeveloperWeek Hackathon and tested live streaming of USB output last night. I am not sure if we'll be able to show it at the hackathon as my test computer is too slow. I've got a few days to test different equipment. I've updated the live streaming section of the Unofficial Media Guide. The guide links to a test clip of a short demo. The HoloBuilder team will be at our table. @codetricity Is there a way to get my hands on the beta driver (for Windows)? Do you have a specific contact at Ricoh I might ask? @mbirth, I actually ran into problems with the Windows drivers and didn't get it to work. I've sent my feedback back to RICOH engineers. Our main contact went on vacation. I can ask him when he gets back next week. Just so you know, I tried to get it work for about 10 hours using numerous Windows machines and I failed to identify the missing library. I think we'll need to wait for another revision before RICOH accepts testers. The demo at the hackathon was on a Mac. 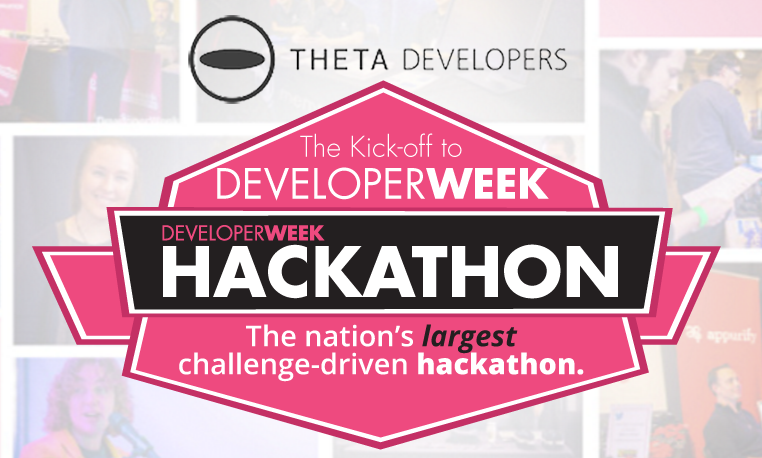 @dennismabrey, hope you can make it down to one of the hackathons. You might win the whole thing and walk away with a pile of cash. Thanks for sharing those HoloSpheres. Very nice tour by Mo. He's really getting a lot of traction in construction and other areas for his company. A heck of a nice guy, too. One group of SAP interns used HoloBuilder and integrated a messaging system for real estate. codetricity wrote: I think we'll need to wait for another revision before RICOH accepts testers. Please ask your contact if you don't mind. I'd love to play around with the Windows alpha/beta drivers. Just a quick follow up comment, if you happen to dig into the HoloBuilder link posted by gringo here (Feb 14), make sure you follow the links past the line to get into the building and then after clicking around a couple of times on the first floor, click on the link that looks like a door. That's the steps to the downstairs and there are a few RICOH THETA booth images there. @jcasman, thanks for posting that link. I see a lot of potential for the THETA in event promotion and event space promotion.